Local Drop Magazine has written a lovely review of the shows at the Esker! Thank you, Christina Wong. 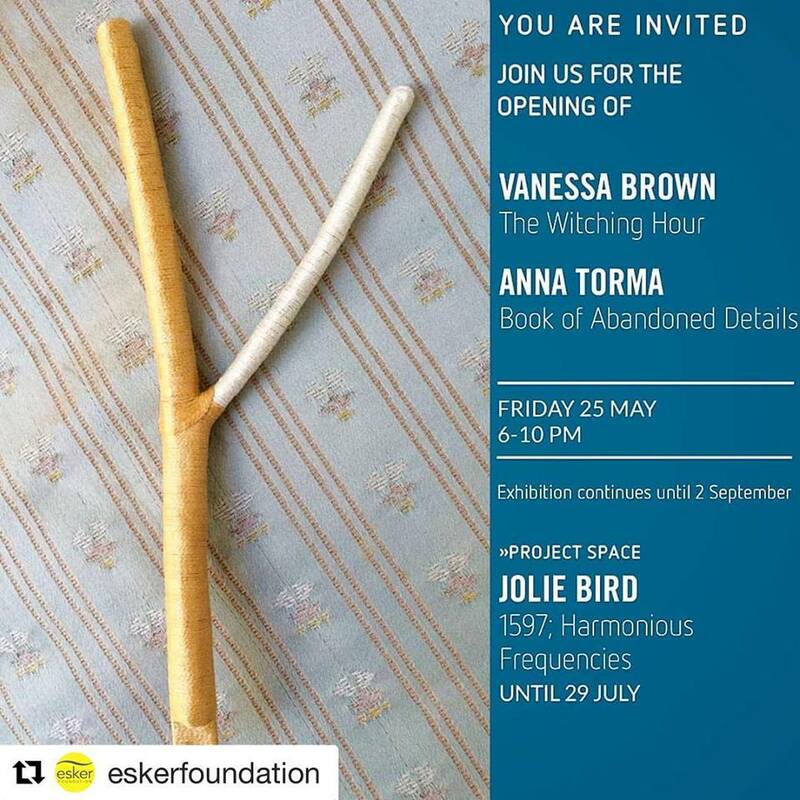 Opening reception for Vanessa Brown, Anna Torma and myself is Friday May 25th, 6-10pm. Hope to see you there!